The car currently looks like somebody stuck the wheels and bumpers on it over 25 years ago and nobody has changed it since. 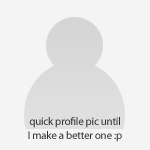 I'm not going to change it now to look just like every other Z. Think of it as being a Z stuck in the era when they were considered as being a bit autoshiteish (even the radio will only pick up Radio 2 and can't be heard over the engine). Yes, they're very sturdy. I had a bruise on my left knee from the metal edge to the central console and from right shoulder to left hip from the seatbelt. All doors opened afterwards, although the panel gaps were non-existent. There was a crease in the roof over the passenger side B pillar but no intrusion into the cabin from anything - and I was doing 30mph as was the Renault scenic coming the other way. And I didn't have chance to brake. One of the reasons I went and bought another with the insurance money. 'Evening all. Long time lurker, first time poster. My name's Dan, I've been a casual observer of this site for a while but for whatever reason I've decided that quarter past two on a monday morning is the ideal time to introduce myself, so here goes! Cars driven on the public highway only stands at 3 so far, all of which have been Rovers (I'm another Rover nut - for now it is limited to the 800 series but if I could afford the insurance on more than one car I'd have something like a 75 or a 416). 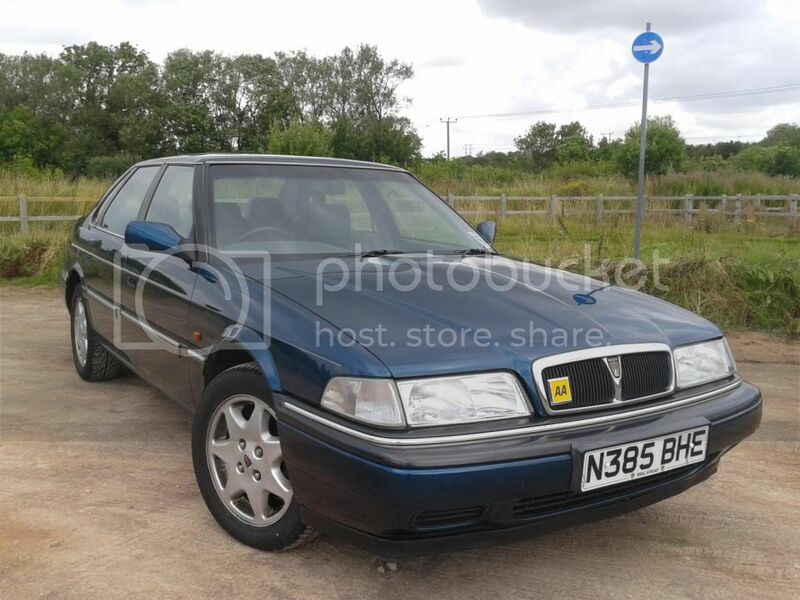 Been driving a 1995 Rover 820 Si since January 2012 - has cost me a small fortune but I can't part with it because of a disease known as irrational emotional attachment (see below - the photo flatters it but I'll happily share more if you want it). If anyone's interested I'll post a list of the cars with photos, although they would probably be classed as modern shite as they are all 90's cars. Anyway thanks for reading and I look forward to posting a little more on this fine corner of the interwebs! DAN! DAN! DAN! DAN! DAN! DAN! DAN! Nice Rover Dan, that looks lovely. Welcome along. Ccn never have enough Roverage! Welcome. I've been stalking this site for quite a while now but I've never had the bottle to contribute even though you all seem like a friendly bunch. 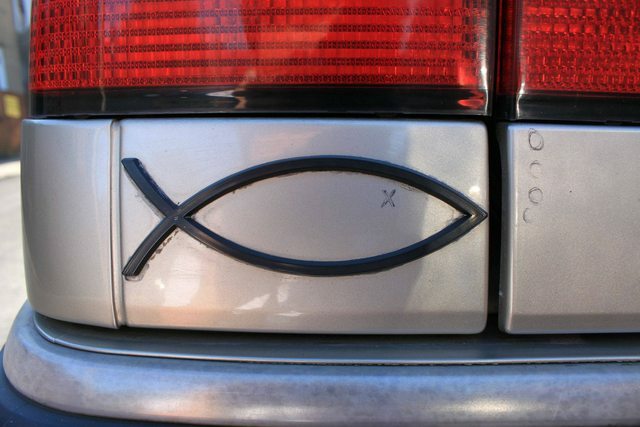 Please let me cordially introduce myself to the true heros of british motoring - you guys & gals. Here's a list of my shite, I hope it meets your approval. Pride & joy shite; 1988 MG Metro - need I say more? Motorbike shite: 2002 Suzuki DRZ400 - Not really shite but probably worth a mention because it leaks oil. Partner shite: - 1979 Mk1 woman - noisy, unreliable and difficult to start in a morning but surprisingly fragrant and tolerant of my frequent car buying habits. Dog Shite: - 2010 Jack Russell Terrier cross - can fill any vehicle with white hair in seconds without even trying. Well guys, that me in a nutshell. I will try and add some pictures when I have learnt how to do so and I hope that you accept me into the fold. not really a newbie as such more of a "not been on here for absolutely ages" type of bloke.. driving a true autoshite type of fleet at the moment.. Welcome back! What Rootes stuff did you have? Long time Edinburgh based lurker, but really need to post. Current daily is a dull Polo, a real disappointment as it replaced a Rover 25 with dodgy engine. Vintage shite is a 1500 Midget owned with a pal, which is undergoing a long resto. The 1500 is the shitest of all MGs surely being as it's a real BL parts bin job. Also into old bus shite the highlights of which are shares in a Seddon Midi (4 cyl Perkins and manual box FTW!) and a Leyland Tiger Cub. 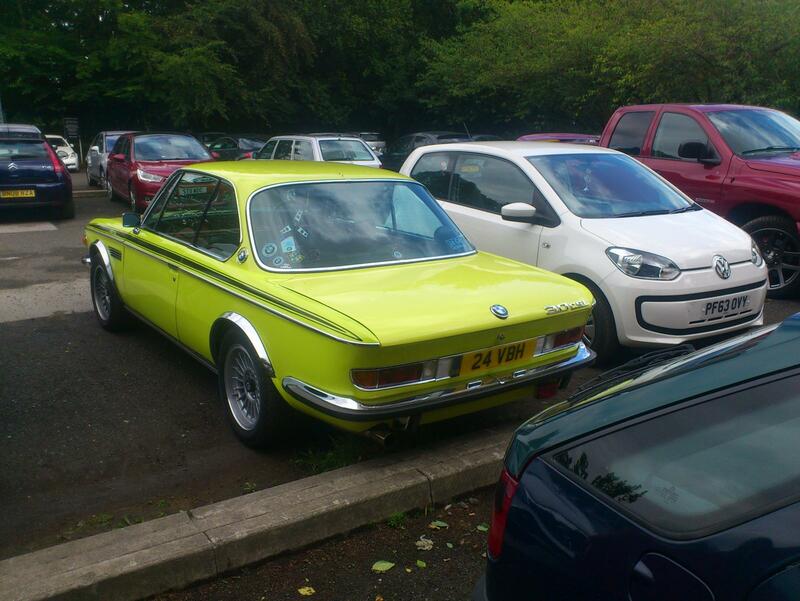 Other interests include taking the piss out of MGB owners. Let's see some pics of those buses and the MG then pleeeeeeze. Hi Dan! Welcome along. Good to see you here. Thought I should introduce myself now I have joined after a period of lurking. I'm from London (well Chingford which is more like Essex really) but I have moved around with work and I'm currently based in Houston, Texas. My shite history is not that extensive but I never seem to buy a car newer than about 1995 for myself. 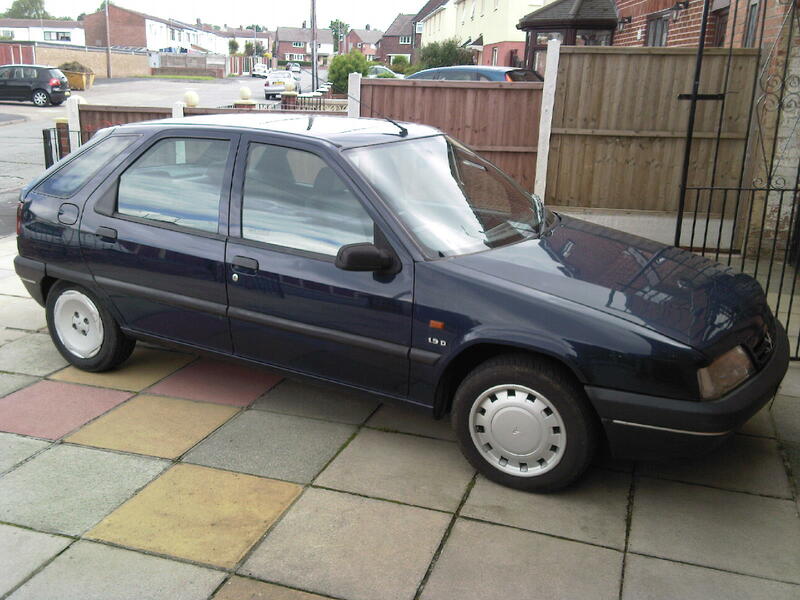 First car a Mk 2 Astra 2 door with the usual arches rust, terrible buy but was handily written off for me one night by a car full of idiots on the wrong side of the road. The settlement from that was mostly spent on boozing so a 1984 Sierra wagon in 1.6 pinto flavour was sourced from a AA patrolman friend of a friend. 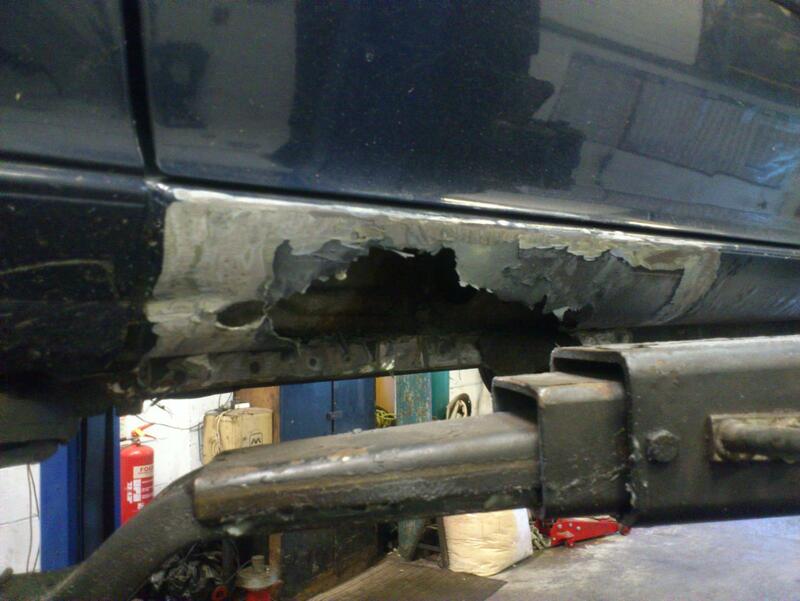 Another epically bad buy it was 'welded' back together and limped on for another couple of years. Several trips down to Cornwall with canoes and sometimes people on the roof were enjoyed in this one. Did a bit of private hire with a 1.7TD cavalier, I must have learnt a bit as that was a great car, bought with 96000 and sold with 256000 miles, should have kept the thing. Went a bit posh when I got a proper job and got an E34 525, gr9 car, sideways fun in the Aberdeen winter. Sold that as I got a job in sunny Australia. Epic shite in Oz as instead of getting a dull modern I invested in a Lada Niva with an LPG conversion. The Lada was a good motor, changed all the fluids and it was great on the beach and the bush. Always amusing driving around Range Rovers bogged on soft sand, they never seemed to appreciate offers of a tow. Other almost shite in Oz was the wife's 2002 Falcon estate, factory LPG, 4 litre straight 6, live rear axle on leaf springs. It was basically a ute chassis designed in the early eighties but drove pretty well despite that. Sold up in Australia as I got offered a job in Houston, Texas. Apart form a boring mini van (US model Honda Odyssey) there wasn't much that met my criteria in the US. Criteria being RWD, manual and not totally slow which left a '93 E36 coupe as the only affordable choice. I have replaced the viscous and electric fans to cure a tendency to get hot, replaced the springs & shocks with secondhand OMGLOWZSTANCED items and changed all the fluids. Recent purchase is a '74 Pontiac Grand Ville convertible that I don't think is shite but plenty will disagree. Will post some pics but I'm lazy and not very organized so may take a while. Just wanted to say that this is a great forum, so much more interesting to read about Princesses and Yugos than most of the drivel on some other forums. First Time Poster, Long Time Liker. Just thought I'd Introduce myself seeing it has been 5 Years, 2 Days since I was allowed to join this wonderful forum. My current "Banger" (I'm a traditionalist, of the James Ruppert Book of Beliefs - none of this "shite" business for me thank you) is a '95 ZX n/a Diesel, Lucas finest fuel pump, 155k, 11 owners, one of them a taxi firm - purchased late one Saturday night on Ebay for 275 quid 5 years ago. It replaced my rear strut airborne rotten Micra - now on 182k, still doing the dirty jobs my "precious" C70 won't do. 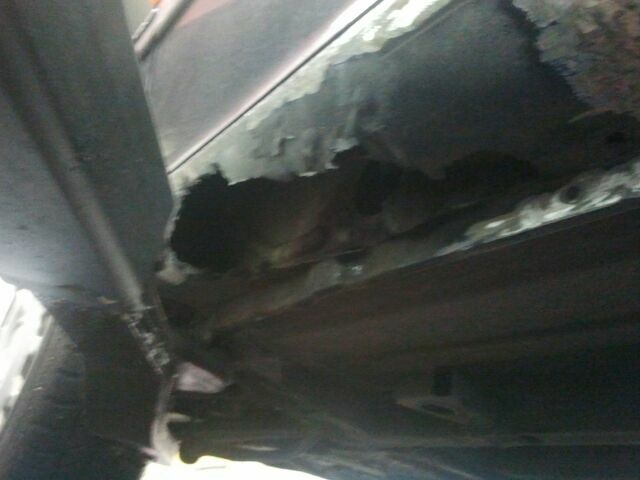 It's been a good workhorse, but I fear its days are numbered - this is the "2 inch" M.O.T failure hole after we "escalated" it in the search for clean weldable metal last December..
That's what happens when you have a sunroof water drainage system via the A pillar/sills. It's a pleasure to be here, keep up the good work. Hi Banger Kenny. It's about time you started posting instead of liking. In my mind you were some kind of mystical overlord of autoshite. Omnipresent, yet silent. So he can see how it feels. "enigma wrapped in a riddle" - I'm not the Messiah etc.etc. I've posted a few times but never introduced myself properly, live oop north in Kendal, have owned lots of shite such as a Talbot Samba, a Volvo 360 glt, lots of cavaliers and escorts, plenty of Japanese shite such as charades and 626 mazda's , I have had company cars or vans for the last 20 years but have always had a shitter of some type looking untidy on the drive. My current shitter is a very nice A4 TDI which is probably too good to qualify as shite and I have a few shite old Japanese bikes in bits in the garage. was 'bum raped' for the pleasure of eating Lunch at Kendal, yesterday. You have met all required criteria. Please enjoy your stay and be sure to put 10p in the Horlicks Honesty Pot. Banger Kenny is a real person? Difficult not to get Liking Tourettes on your fine thread Mr The_Cat - what you doing for an encore, a redtop pony?! 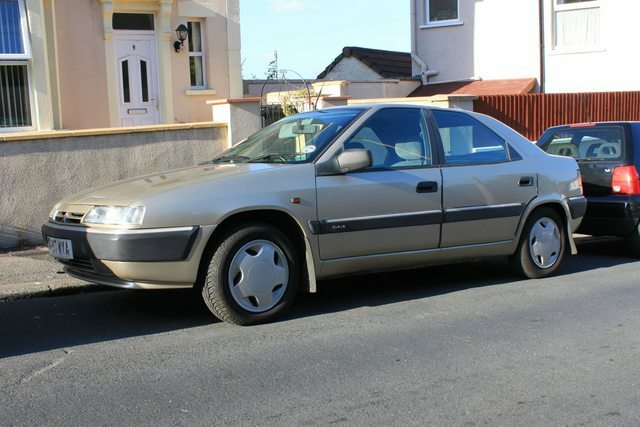 I've decided to celebrate my 30th birthday in style - by buying a beige Xantia. Diesel. Unfangled 80's runabouts are my time warp taste. A Strada being the catalyst. Now have a nice little '87 Alto. Very fine, welcome aboard. Would love a Strada, preferably pre-facelift with the big bumpers and in one of those fab late 70s colours they did - Granny Smith green or orange for the win.